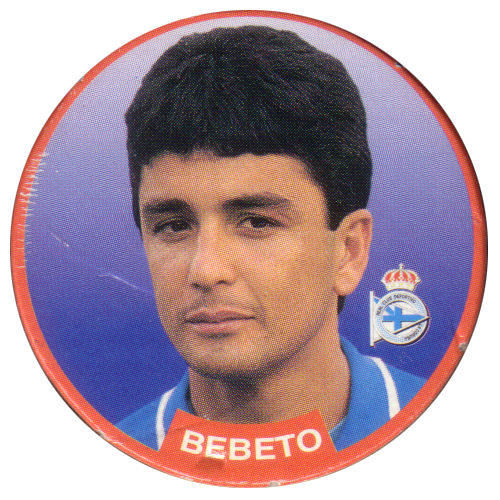 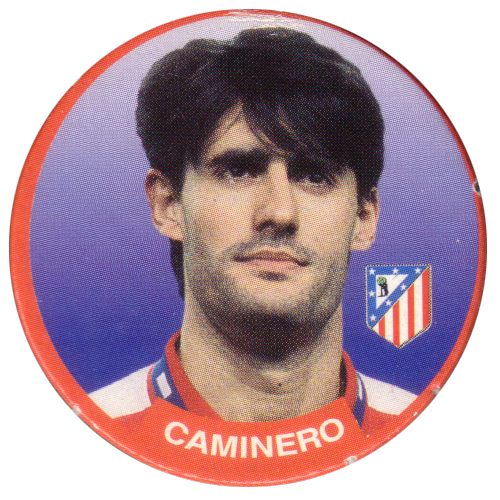 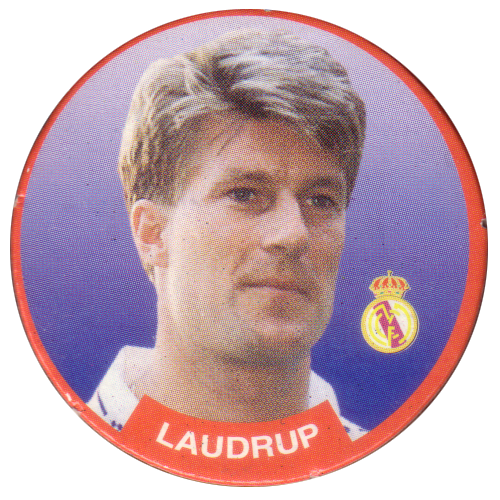 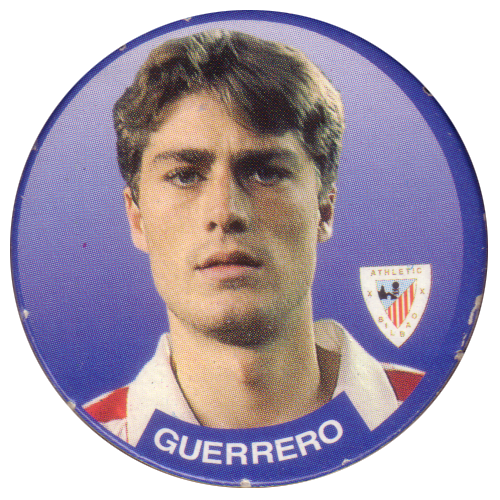 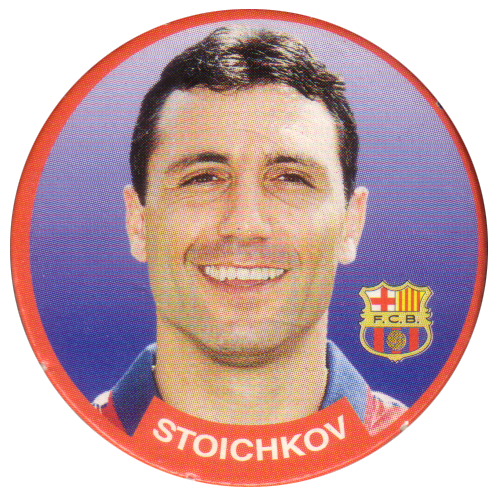 Info:These Sport pogs feature football players from the 1994-95 season in Spain. 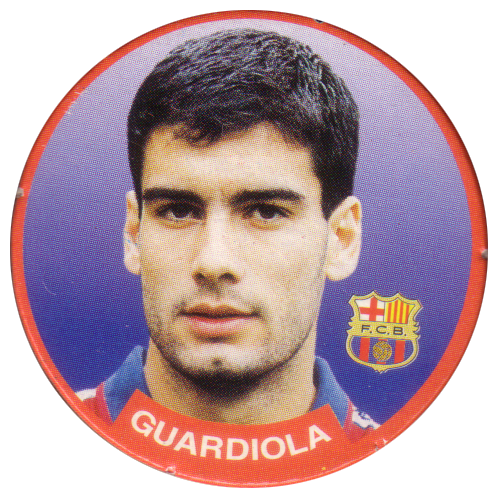 Each cap features a photo of a player, their name, and the badge of the club they were playing for. 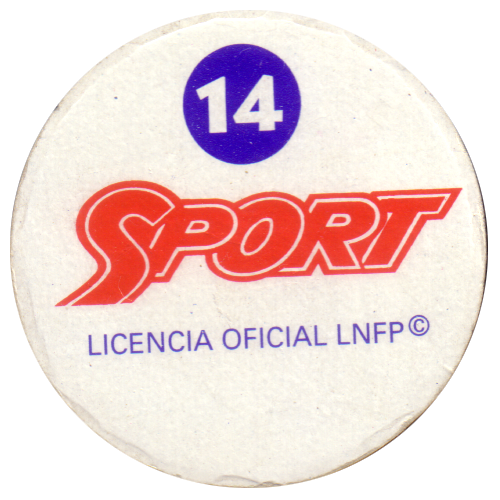 The caps are officially licensed by the LNFP (Liga Nacional de Fútbol Profesional).